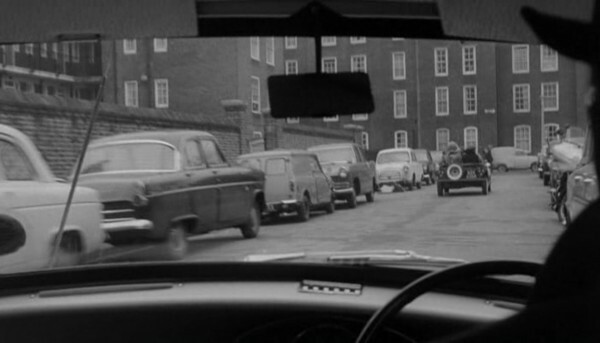 IMCDb.org: 1959 Ford Consul Deluxe MkII [204E] in "Catch Us If You Can, 1965"
Ford Consul Mk 2 204E. Here is a De Luxe version, as can be seen on the two chrome strips on the rear stem. The De Luxe version was a more upmarket Consul for those that didn't want a six cylinder engine of the Zephyr and Zodiac, but wanted the extra items those cars got.